Everybody loves HD videos due to their high video resolution and enjoyable visual experience. It'll even be a greater experience if you want to know how to burn HD videos to DVDs for enjoyment on a big TV screen for storing data or for the sharing purpose. Whatever be your reason to convert x264 to DVD, it matters a lot what medium you have chosen to perform the task perfectly. Well, on your behalf we did some research to bring you the best DVD burner, which burns your HD videos to a high-quality DVD with its powerful and professional HD video to DVD burning technology. Burning a HD videos to DVD with Wondershare DVD Creator for Mac (DVD Creator for Windows is also available) is the best choice for you. It's so powerful that you can use it to burn 1080p MP4 to DVD as well almost all video formats, including HD videos. Of course, you don't need to worry about quality loss. There is almost no visual difference in video quality. And it's easy to use. You can create a professional-looking DVD in minutes. Burn HD videos and pictures to DVD/Blu-ray/BDMV/ISO file/Data Disc. Support majority of video formats such as MP3, M4V, AVCHD and pictures files including bmp, .jpg, .jpeg, .png, .gif and .tif. 100+ free static and dynamic DVD templates of Nature/Sport/Movie/Holiday to decorate HD videos to DVD. Customize DVD menu by changing background image, title thumbnail, creating chapter and more. Built-in toolbox to make photo slideshow, edit HD videos, convert DVD to DVD or DVD to HD videos. Additional functions such as Data Disc, ISO to DVD, Video Editor, Slideshow Maker, One-clcik to Burn Disc, etc. Note:The process steps of Wondershaer DVD Creator Mac version is similiar to Windows version. Below are the detailed instructions on how to convert HD video to DVD. Before getting started, please install Wondershare DVD Creator (Windows/Mac) via the download button first. Launch Wondershare DVD Creator and choose Create a DVD Video Disc from the main interface. Now click the + icon under the Source tab or directly drag and drop your target videos to the interface to load local HD videos. The program will display the loaded video thumbnails in the left. 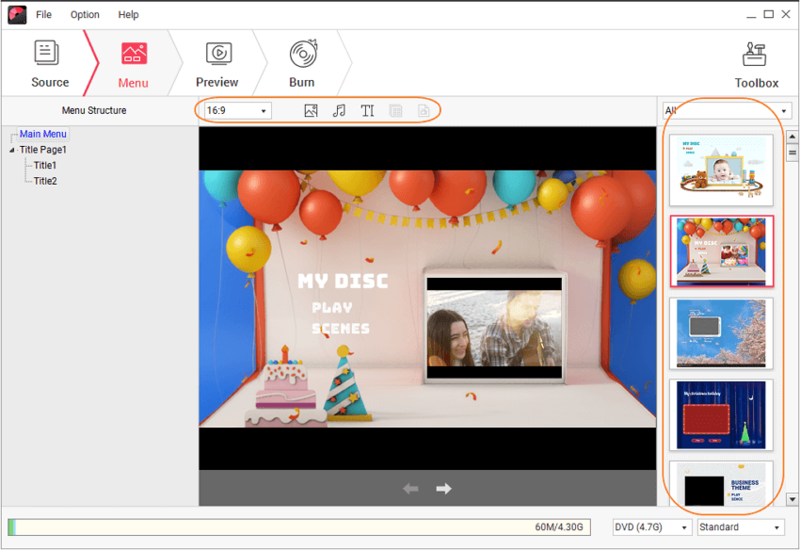 Wondershare DVD Creator provides you with a built-in video editor, which can be accessed by clicking the pencil-like icon on the thumbnail. 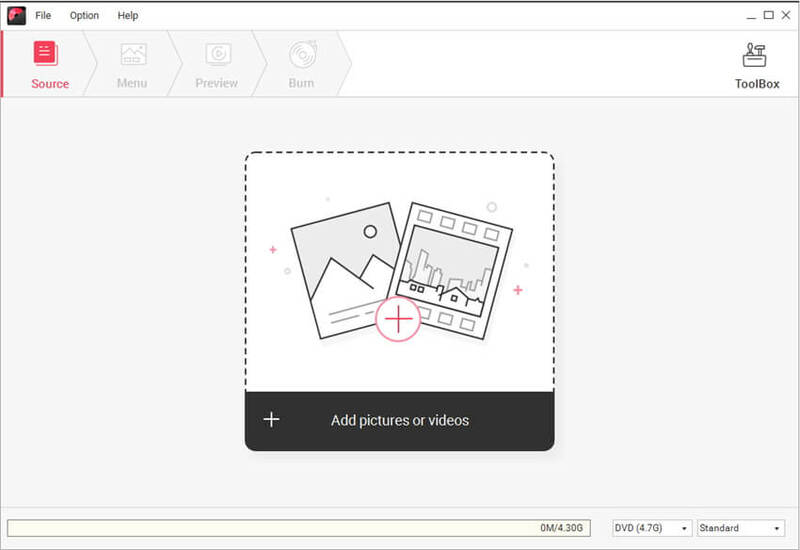 Then you'll be able to crop, rotate, trim videos, add watermark or subtitle, etc. Go to the Menu tab in the top and browse all DVD menu templates on the right side, select your favorite one and double click to apply. Hit the related icons at the top of the interface to customize your menu further, where you can set thumbnail/text/buttons, add background music or picture and more. Once you are done with the entire editing task, switch to the Preview menu to view the whole DVD in real time. In case you want to make further changes, you can always go back to make adjustments. In the end, insert a blank DVD disc, tick the Burn to disc option and complete all the settings for output DVD. After that, click the Burn button on the bottom-right to start burn your HD videos to DVD at very high speed. 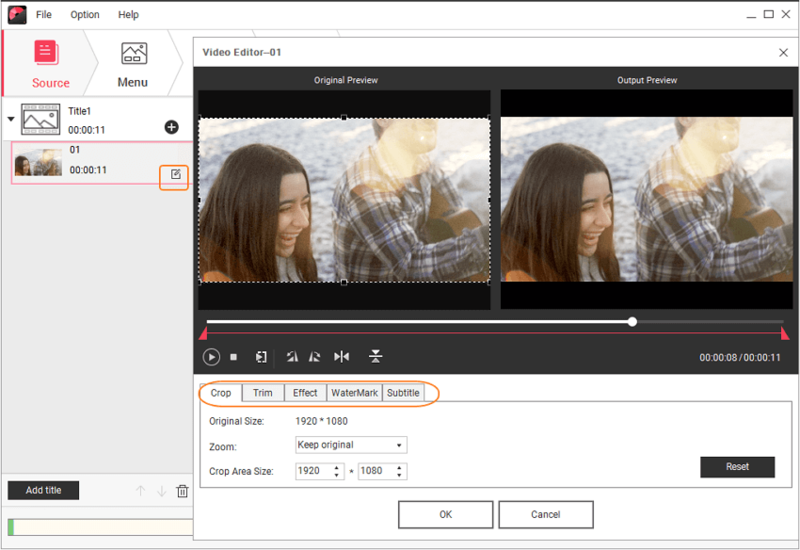 Now you see how to burn HD videos to DVD with Wondershare DVD Creator, the step-by-step tutorial also goes for any other video formats, such as MP4, MOV, MKV, etc. So, without delaying any more to have such a wonderful experience while burning your videos with HD DVD maker, follow the steps and start burning MP4 to DVD in no time. There are so many different HD DVD burners to burn HD videos to DVD on the market available, but you need to know that you're getting the right tool for the job. So we've gathered the five best completely free DVD burners for you to try. 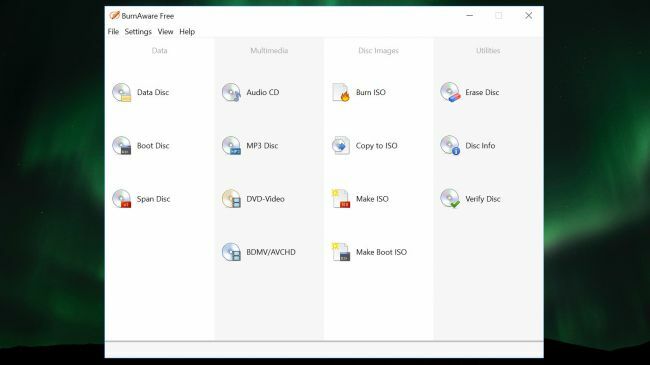 DeepBurner Free can't create HD video to DVDs, but you can use it to burn data CDs and DVDs, audio CDs and bootable discs. You also have the option of working with ISO images.For everyday burning tasks such as the manual backing up of data and so on, it's a great tool to have in your software arsenal. There's even a portable version of the program so you can pop it on a USB drive and easily take it from computer to computer. DeepBurner supports backup disc burning. BurnAware Free is a multi functional HD DVD Burner supports CD, DVD and Blu-ray burning, and it can be used to create everything from a standard data disc, audio CDs, video DVDs and Blu-rays, disc images, bootable discs, and spanned backups. The interface of this HD DVD burner is sparse, but one of the joys of working with BurnAware Free is that it is so free of distractions – you can just focus on the job at hand without having to hunt high and low for the options you need. Clean, uncluttered and easy to use . Everything is delightfully straightforward, making it proper for both beginners and the professionals. Don't need to pay money . WinX DVD Author is designed specifically for creating HD video to DVDs. 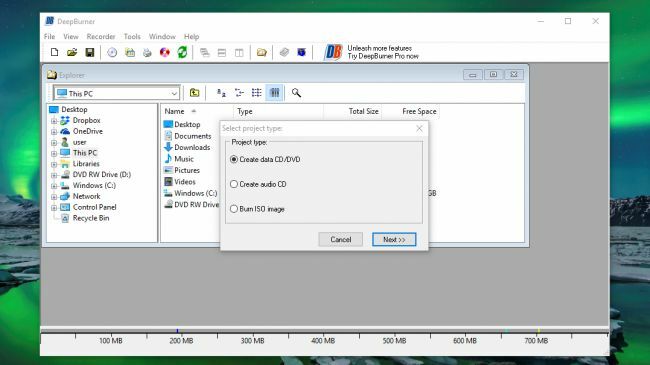 There are some tools for burning data files to disc, but if you're looking for audio CD creation, you're going to have to look elsewhere. 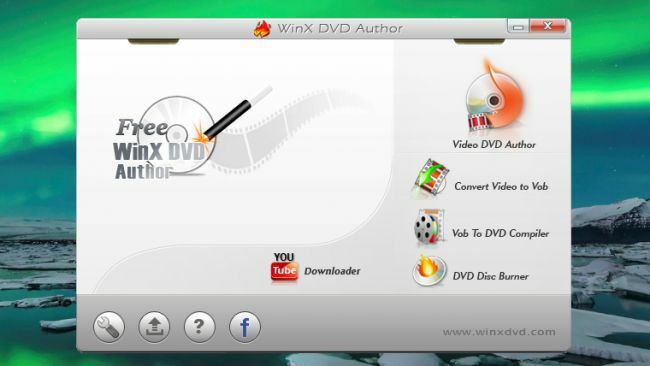 WinX DVD Author has everything you need for working with video, including a tool to download videos from YouTube . You can add subtitles, and there's support for NTSC and PAL to it's DVD authoring component. 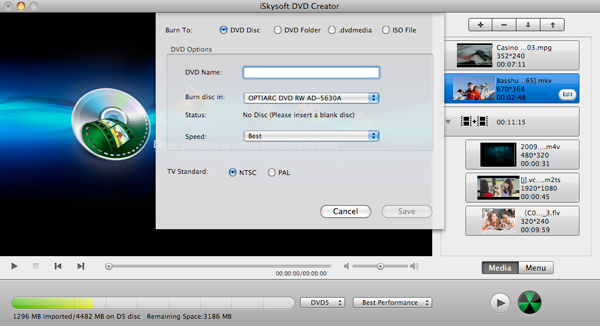 Create your own HD video to DVDs with custom menus .